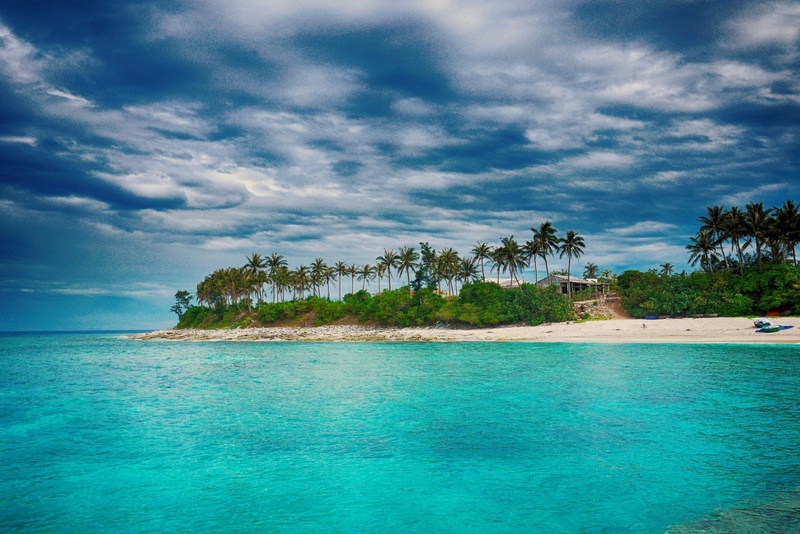 Ly Son Island in the north-east of Quang Ngai Province, about 15 nautical miles (27km) from mainland, plays an important strategic role in the East Sea of Viet Nam and contains diversified tourism potential and valuable documents on Hoang Sa. 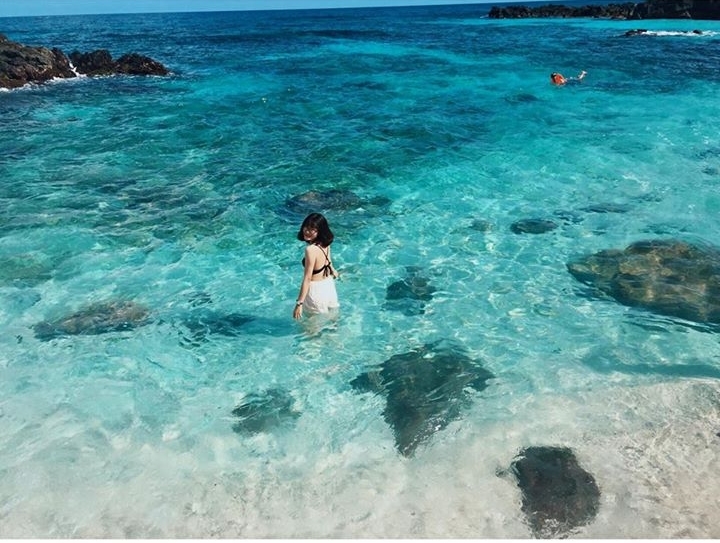 It has recently become an alluring destination in Tours in Vietnam for domestic and international tourists who want to totally escape from a hustling life and immerse in natural beauty. 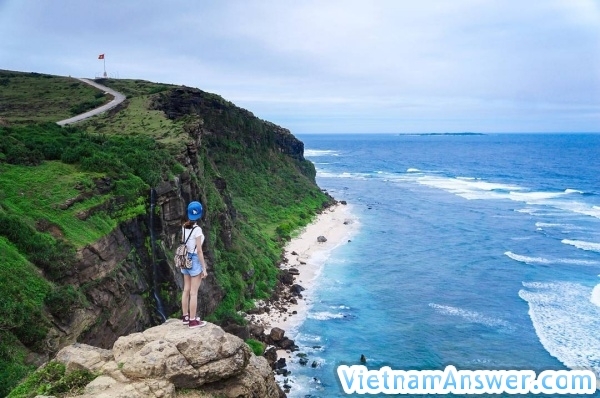 Coming here, you may probably forget how to come back home because besides known as the kingdom of onions and garlic which have distinctive delicious tastes which other products of its kind cannot compare with, Ly Son is famous for the unspoiled natural scenery of some islands. The first name mentioned is Big Island which is also called “Cu Lao Re”. It is a volcanic field consisting of 13 volcanic cones, and is formed from five large mountains, which are 5 mouths of an old volcano. Therefore, the geologic composition of these mountains is very special with the visible magma on the cliffs. Another island is An Binh Island or a small Island. In spite of being quite tiny, it possesses an extremely wonderful beach with smooth, white sand, surrounded by high cliffs, and the white foam waves all days and nights. 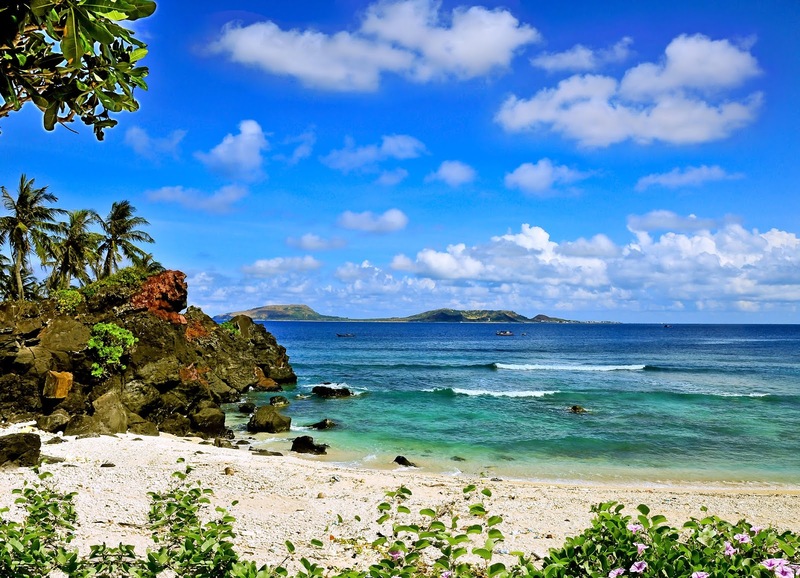 The other is Mu Cu Island where it not only has fabulous beaches or clear blue sky but also is historic significance. Speaking of Ly Son, the word “beautiful” is not enough because it is a living museum of legends, stories, folk songs, spiritual festivals particularly Feast and Commemoration for Hoang Sa Soldiers. 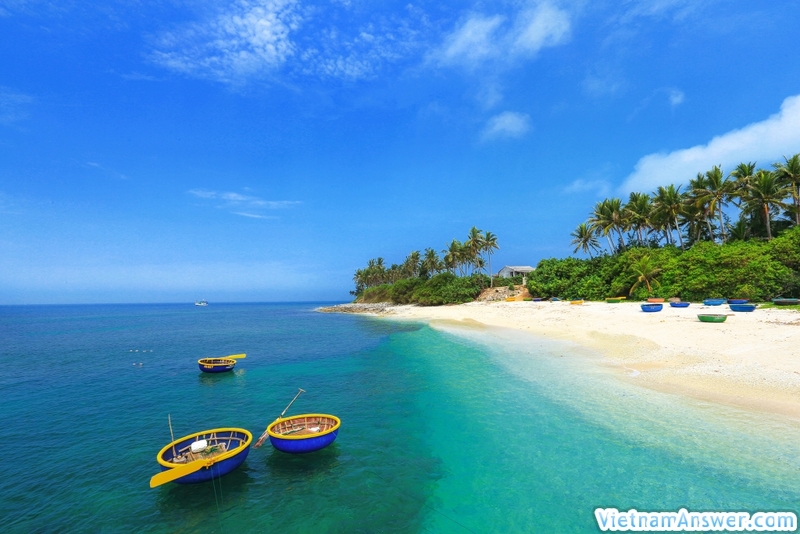 Travel Companies in Vietnam will suggest you some popular places. Hang Pagoda was established under the reign of Le Kinh Tong by Tran Cong Thanh, was one of the people who built here with the wilderness, opened the land of An Hai village, ancient An Vinh. In front of the pagoda a vast space opens up beautifully and fascinatingly. It ranks with An Vinh and An Hai Communal Houses and Am Linh Pagoda in recognition of national natural- historical relics by Ministry of Culture, Sports, and Tourism. 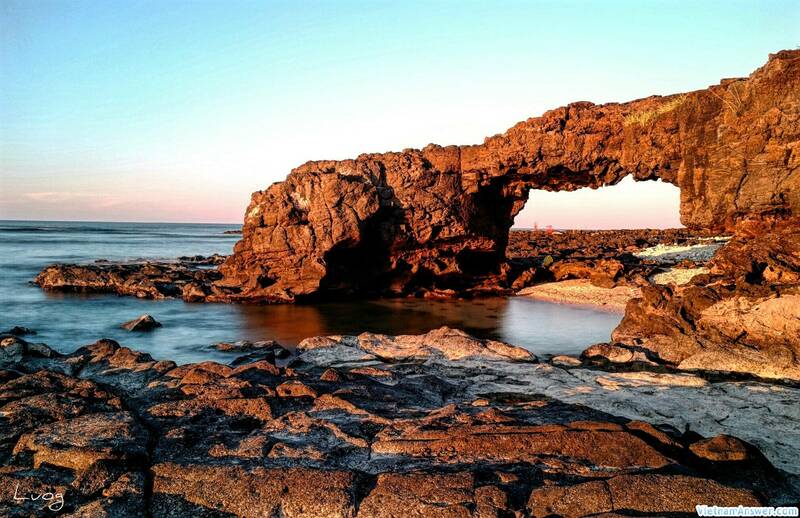 When staying on the island, visitors will enjoy seafood dishes and garlic salad, seaweed mixed, etc. The island district is supposed as the “Garlic Kingdom” because of the special taste of the garlic product. You have a good chance to taste a variety of dishes making from garlic and to buy authentic onion and garlic for relatives. 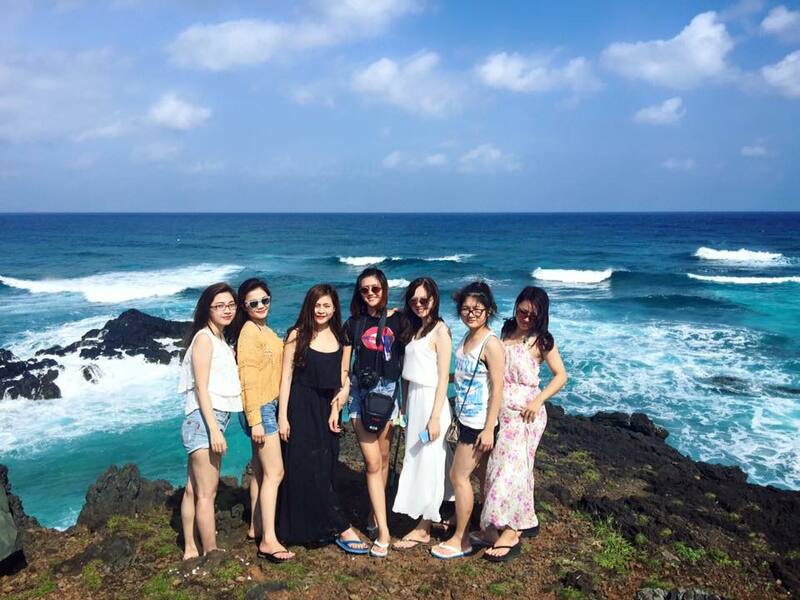 Taking a trip with Vietnam package Tours you are never concerned about accommodation, transportation or being missing any breathtaking landscapes, you certainly have a memorable experience in mind by friendly, hospitable people far from the mainland. Is Vietnam north of the equator? in the driver's seat meaning? to rock the boat meaning? to jump on the bandwagon meaning?